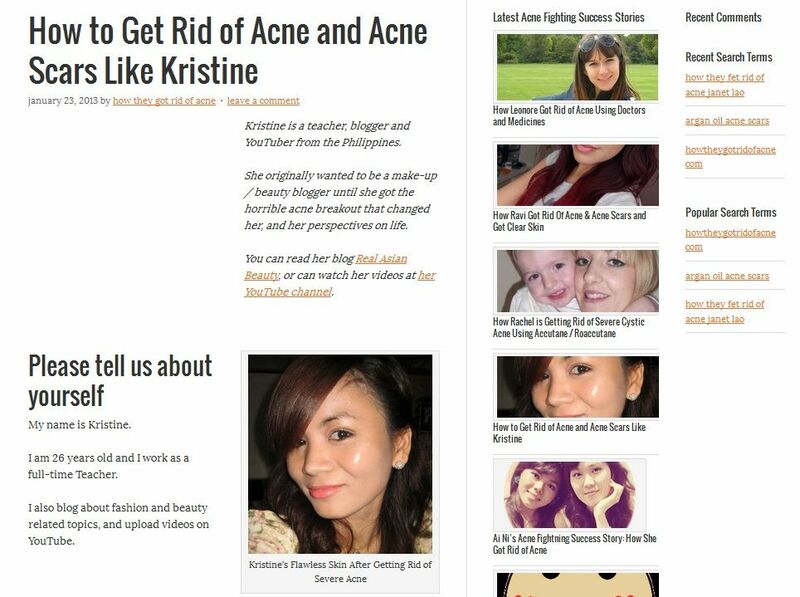 If you are a frequent reader of this blog, then you already know that I had terrible acne breakout in 2012. I still get some spots on my face every now and then, so taking care of my skin and watching what I use and not letting myself get stressed out are some of the things I do to maintain my 'somehow-healed' skin. I know for sure that flawed skin is one thing a blogger, or any normal person, would not want. I guess I was just unlucky and lucky that it happened to me. Unlucky because I had to go through that phase of my life. I had to feel those emotions at that time. And I felt I was deprived of one thing a blogger needs the most-CLEAR skin! However, I consider my self lucky because having experienced it taught me a lot. I learned how to be humble and to be appreciative. I also learned that being shallow really is not a good trait to have. In line with that, I want to share a website that I got featured on. This website publishes inspiring stories of people who are fighting with acne and people who have succeeded in getting rid of acne.  I was contacted by the creator of the website and asked if he could feature me on his website. I was really hesistant at first, like how I hesitated uploading my YouTube video about acne and posting my acne photo on this blog, because I know putting something on the net also means letting the whole world see you. I was really hesitant but I taught this article might just help someone experiencing the same thing. Here is a screenshot of the article. I hope this article reaches someone who needs it and I hope it inspires that person. 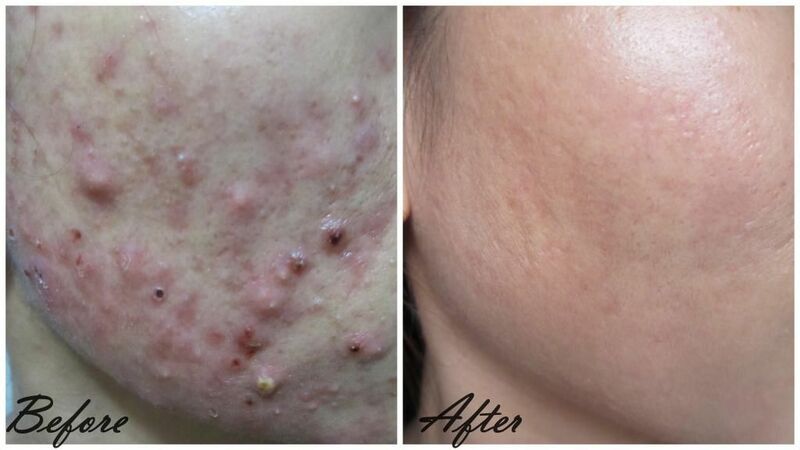 If you want to read MY blog post on how I got rid of my acne, please click here.